This restaurant offers a sophisticated collection of steakhouse classics. 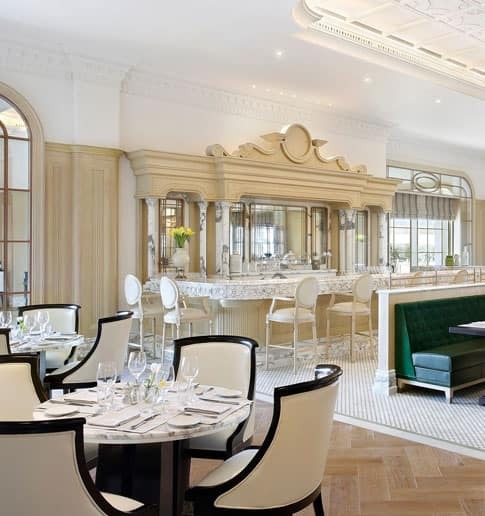 Modern interpretations of French cuisine with traditional fare. 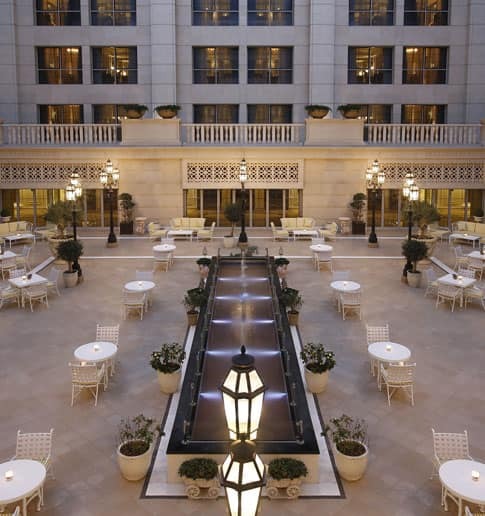 Relax in a chic open-air setting located within the central courtyard of Habtoor Palace. 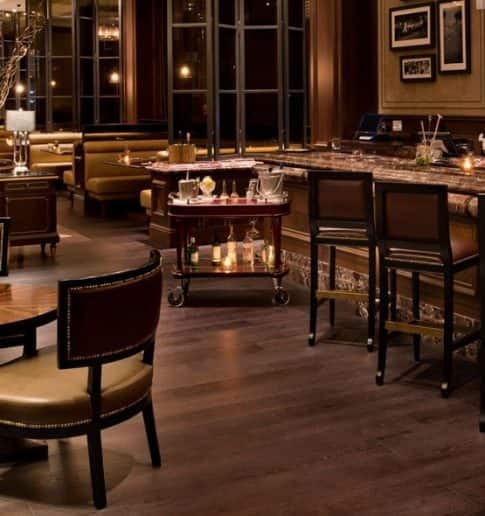 Plush leather and wooden interiors hark back to the classic bars of New York. An intimate cafe serving teas, pastries, and snacks all day. The Champagne Lounge is the pinnacle of sophistication. Overlook the city and sip the world’s most luxurious drink. Exclusive to guests, this open-air venue is located by our pools.